Are eggs acidic or alkaline? 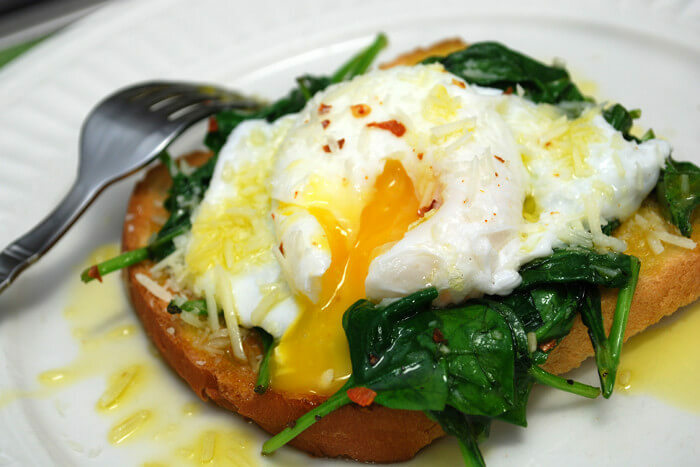 Are eggs acidic or alkaline explains how eggs are effective in an alkaline diet. One of the most common questions I get asked is Are eggs acidic or alkaline? There’s a very simple answer: Yes, of course eggs are acidic! Why do I say “of course”? Why do you ask if eggs are acidic? Does it matter that eggs are acidic? Read moreAre eggs acidic or alkaline? 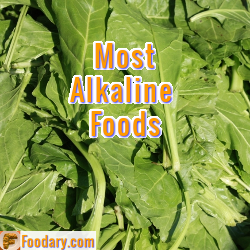 Why is an alkaline food diet wrong? Every day I get asked how to get an alkaline food diet, and every day I have to tell people to stop looking. An acid alkaline diet is a great thing. 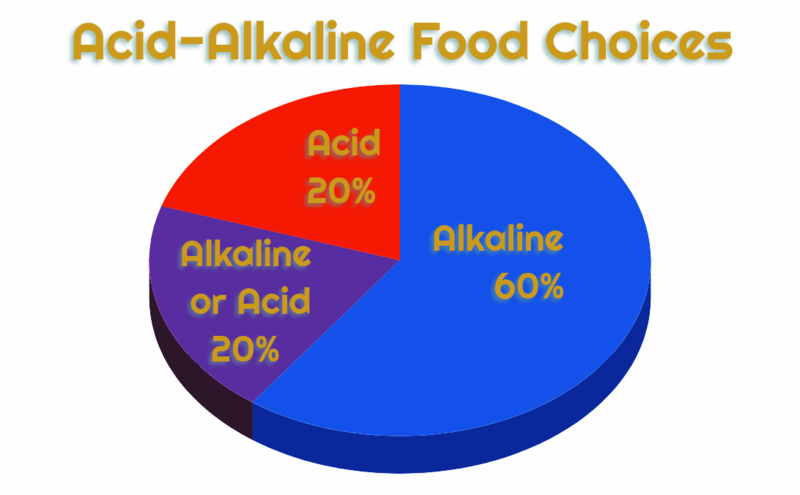 When you get the right balance between acid-forming and alkaline-forming food and drink, you have one of the healthiest diets on the planet. Of course, you still have to balance protein, carbs, and fats. You still have to ensure that you get sufficient vitamins and minerals. But those things become much easier within the framework of a balanced acid alkaline diet. 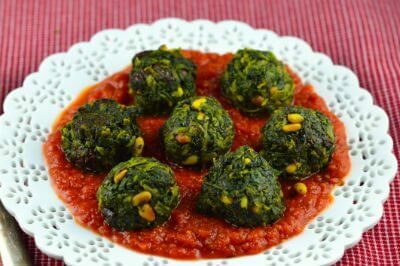 Trying to achieve an alkaline food diet is not balanced. Let’s hope you include all beverages in your diet plans. OK, we are used to using the word food to include food and drink. Hopefully, you can agree that all food and drink, plus any dietary supplements, need to be accounted for. But that is implied by the word diet, so why not simply ask for an alkaline diet? Strictly speaking, your total food intake should be alkaline, but it must be a balance of acid and alkaline foods and drinks. Around one-quarter to one-third acid-formers is about right. If you avoid acid forming foods entirely, you risk missing some essential nutrients.